As many of you are aware, our largest client, 2134413, has returned with thousands of orders spread across the 4-Star Neat, Nifty and Keen teams. With so many orders available, we want to do everything we can to ensure that authors have everything they need to get these orders completed an accepted with minimal revision requests. Keep in mind that HTML coding, disclaimers at the bottom of the text and any unused keywords listed at the bottom of the text do NOT count toward the total word count. Terms related to product condition, pricing and descriptions in general should be combined with keywords wherever possible and natural. At least one is required in every order. First person should NOT be used at all in these orders; questions should be written in second person. Comparing products from the same brand and/or in the same product family is acceptable, e.g. iPhone 8 vs. iPhone X, but we can’t compare totally different brands and products, e.g. Xbox 360 vs. PS3. 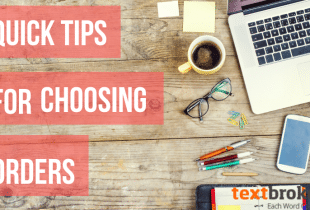 Readers on the page likely already have an idea of what they’re looking for but need some in-depth details to help them choose the right product, so we should avoid any obvious/common knowledge-type information. 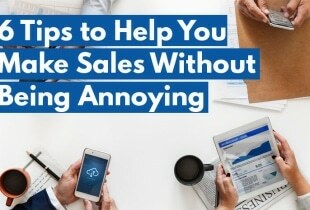 Steer away from questions about cleaning, maintenance, repairs and similar topics because this is more useful to people who already own the product(s). Fun facts and history/background questions aren’t very useful either. Questions and answers should provide shoppers with details that will help them find the right product for their needs and preferences. Every sentence should say something new and add valuable information. e.g. “Why should you buy a [product]?” or “Is [product] good for…?” Shoppers may have differing opinions on these things, so we should stick to speaking about objective details of each product that will be useful to all shoppers. 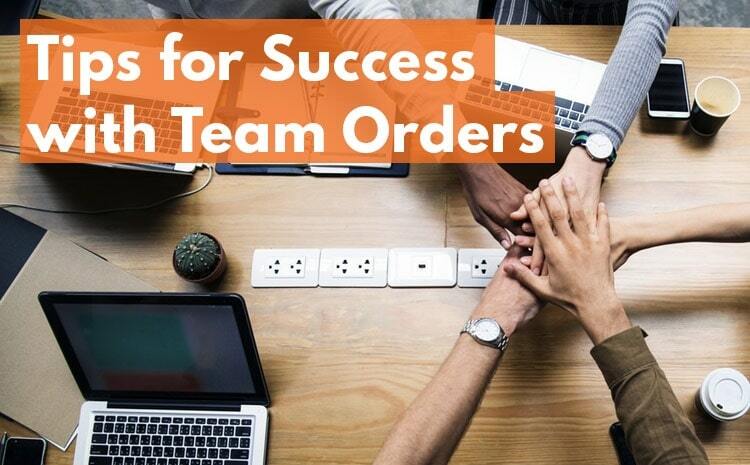 We hope you find these tips useful as you continue or begin to complete orders for these teams. As always, we are here to assist you in any way possible. If you need assistance or have questions, do not hesitate to reach out to us at authors@textbroker.com.